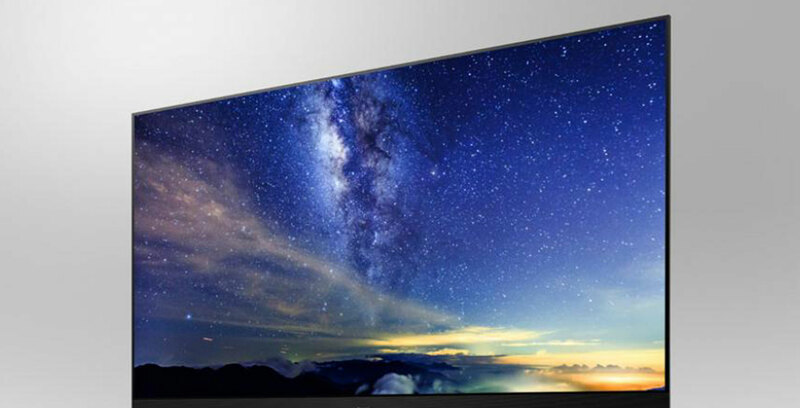 Japanese multinational technology company Panasonic revealed its newest 4K OLED TV at CES 2019. Panasonic is calling the TV the world’s first 4K OLED with HDR10+, Dolby Vision and Hybrid Log Gamma (HLG) high-dynamic range photo standard, but its actual name is the GZ2000. The TV supports Dolby Atmos audio standard since it has upward firing speakers to create the 3D sound effect. Panasonic’s R&D engineers customized the TV’s OLED panel. This technology led to better colour accuracy, a more intense brightness and sharp contrast. Overall, this means that the TV should be able to handle even the trickiest of scenes. Stefan Sonnenfeld, the founder of American post-production house Company 3, tuned the TV’s colour profile, so it’s in line with Hollywood’s standards. According to the press release, Sonnenfeld uses Panasonic displays in his daily workflow. While the TV’s hardware looks very promising, Panasonic didn’t add many smart features besides support for Alexa and GoogleAssistant. This makes it seem like Panasonic isn’t competing in the software race that other television manufacturers like LG seem to be competing in this year. This makes sense since its aiming its TV at professionals or people who want the perfect Hollywood movie experience instead of the average person.